CM07OD Odessa Medallion is 7-1/2″ x 2-1/2″” x 1-1/8″ and modeled after original historical patterns & designs. 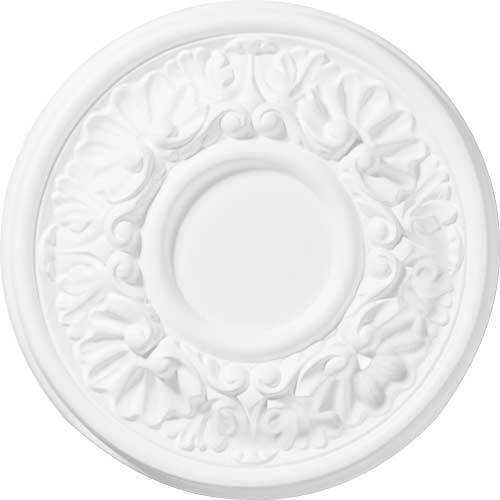 This medallion features solid urethane for maximum durability and detail. Its lightweight makes for quick and easy installation.